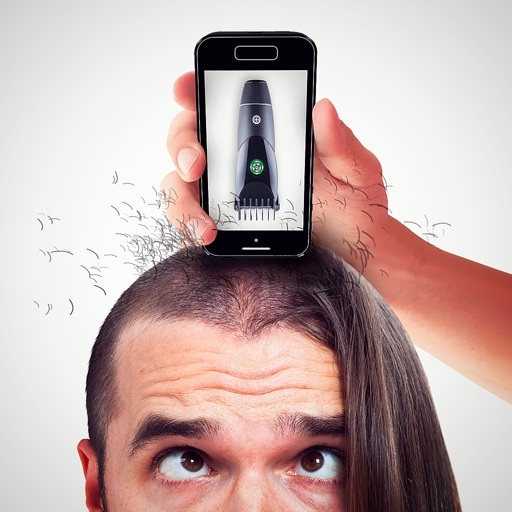 Hair Trimmer Prank! 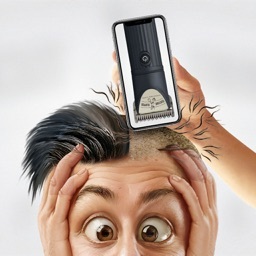 by First Class Media B.V. 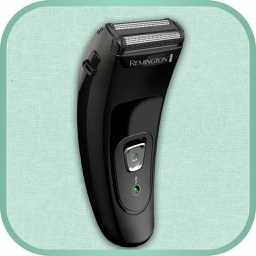 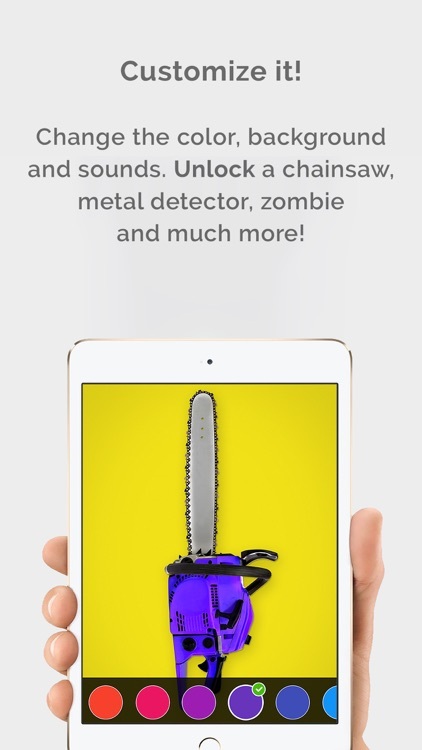 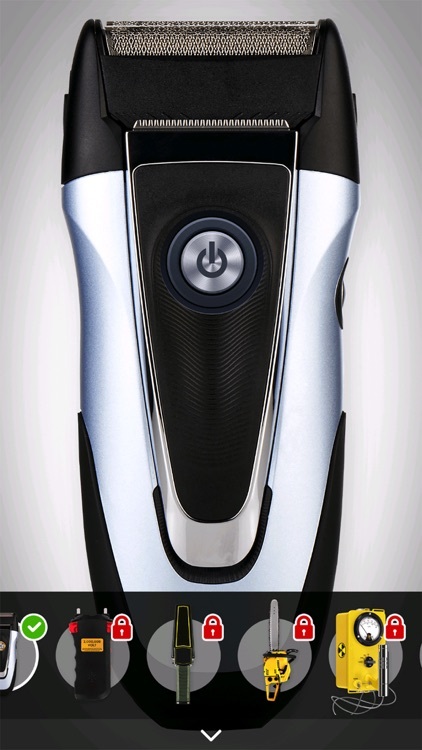 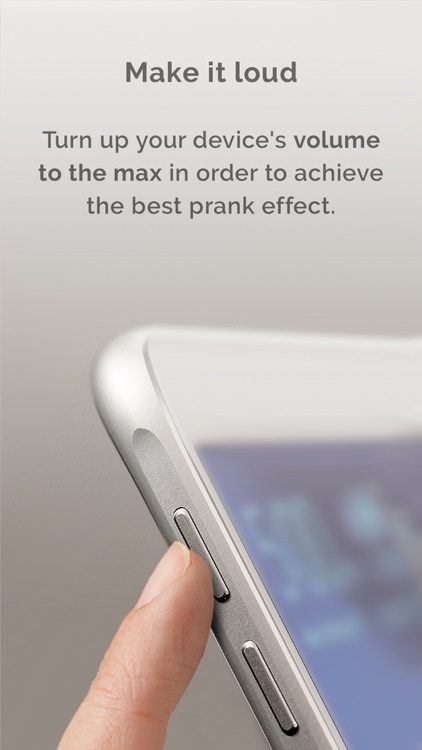 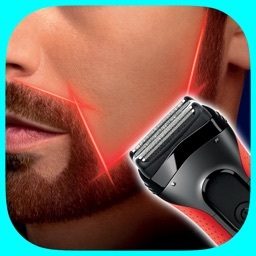 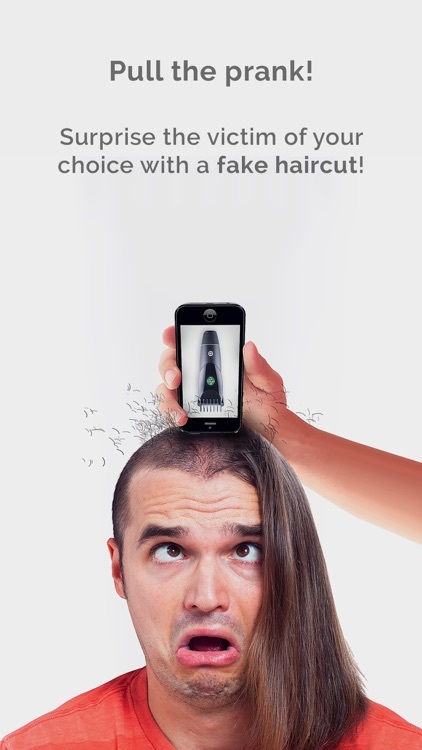 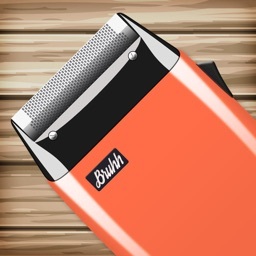 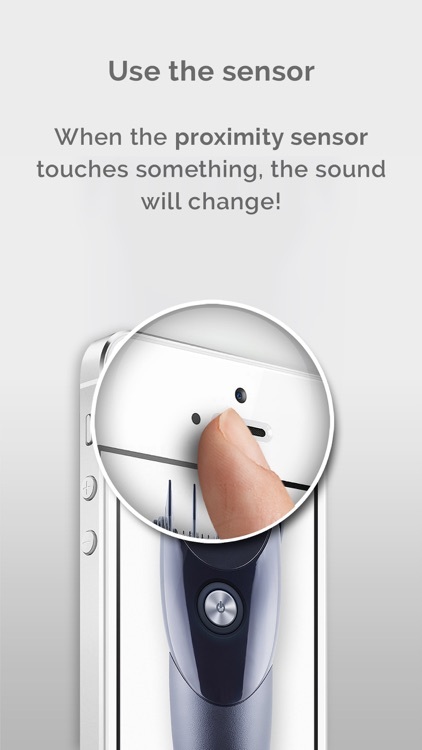 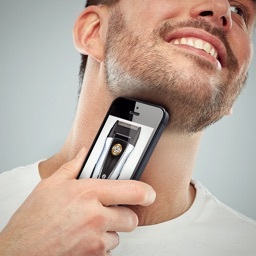 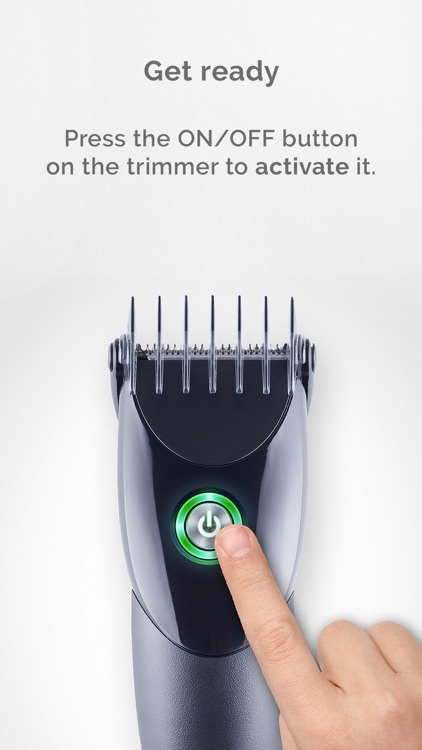 Similar Apps to Hair Trimmer Prank!